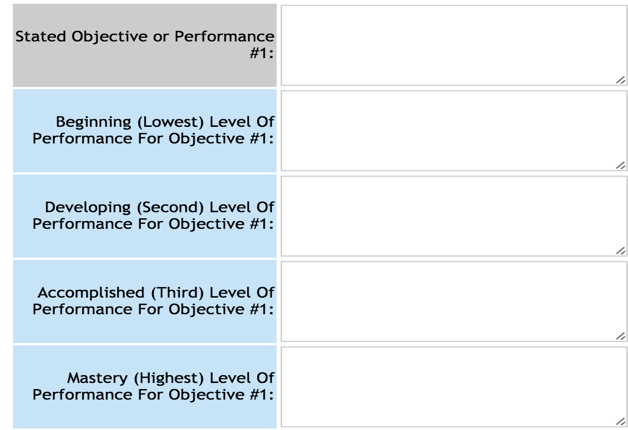 Rubrics are scoring charts used to assess and evaluate a particular learning or teaching activity. 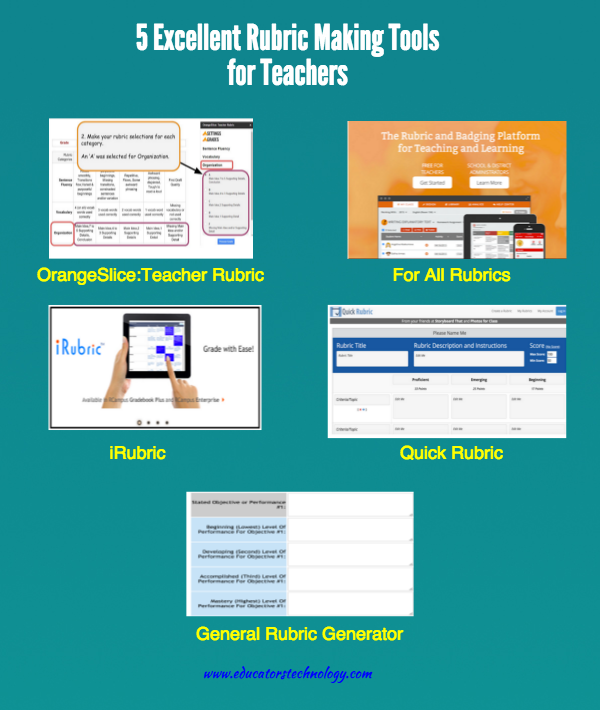 As is explained in this guide, rubrics are helpful for both teachers and students: teachers can use them when designing lesson plans and grading assignments; students can use them to make sure they meet the learning expectations and requirements of an assignment or project work. 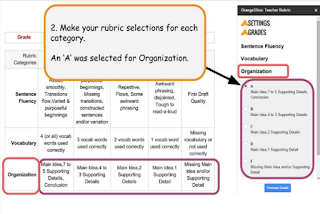 Rubric making should not be a complicated task, it should only speak to the core requirements of a given task while channeling focus to the learning outcomes. There are a wide variety of web tools and mobile apps teachers can use to create rubrics. Below is a collection of some of our favourite applications. Check them out and share with your colleagues. 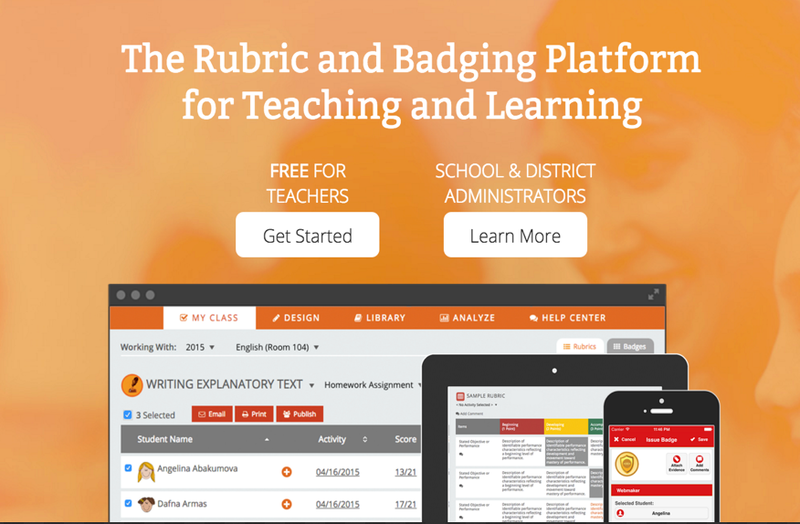 This is a new web based application that allows you to easily set up criterion-referenced rubrics to score your students performances and assignments. 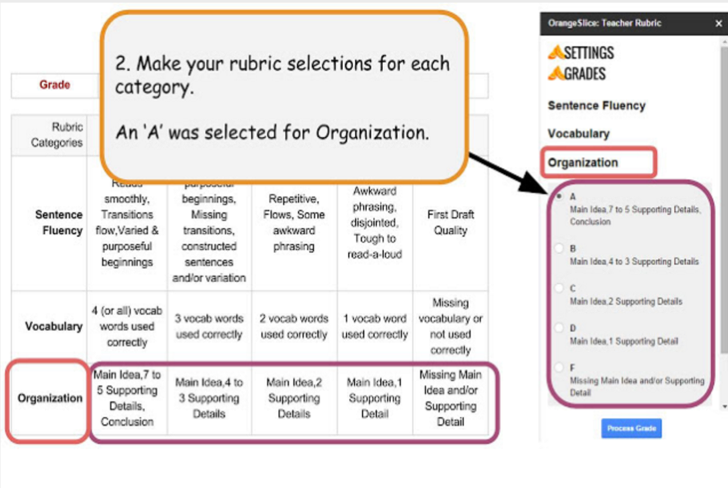 You can use Quick Rubric to create rubrics to help you assess things such as oral presentations, writing projects, reading comprehension, storytelling and many more. Rubrics are also proved to be of great help when grading students works especially essay and long narrative writing. 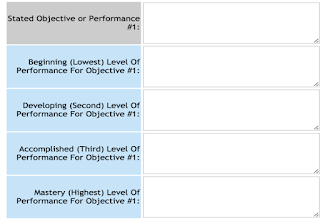 This is a handy tool from Technology that allows you to easily create rubrics for different educational purposes. 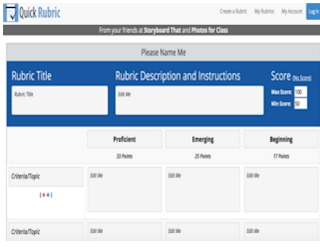 The process is very simple: type name of school, title and teacher name, then pick a picture from the gallery, and fill in data related to the body of your rubric and when you are done click on ‘generate rubric’ button to create your rubric.